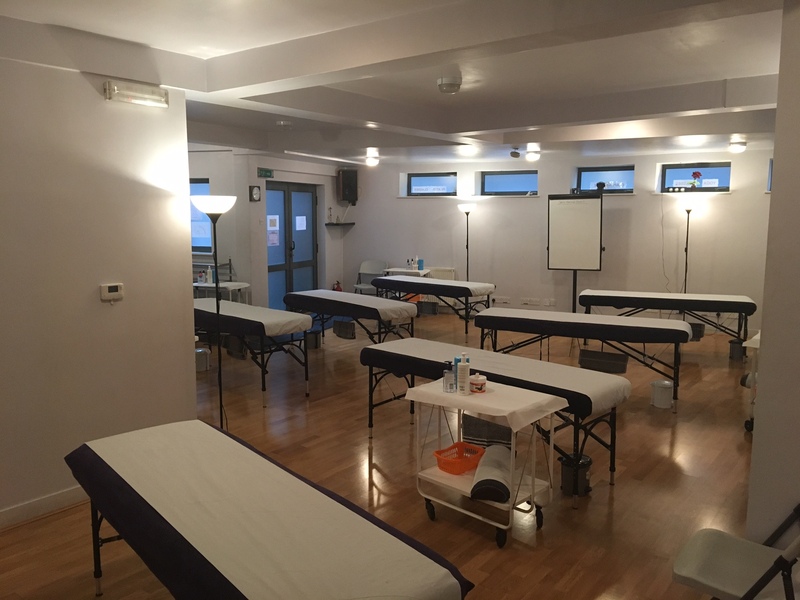 From September 2018 Studio b will become our primary venue and host the majority of our training courses. 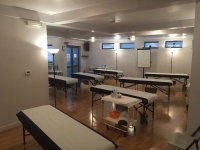 It is the perfect space for training with two rooms that are large, airy and well lit.Teas Coffees and Refreshments are provided and there is a small kitchen area for students who wish to prepare their own lunch. 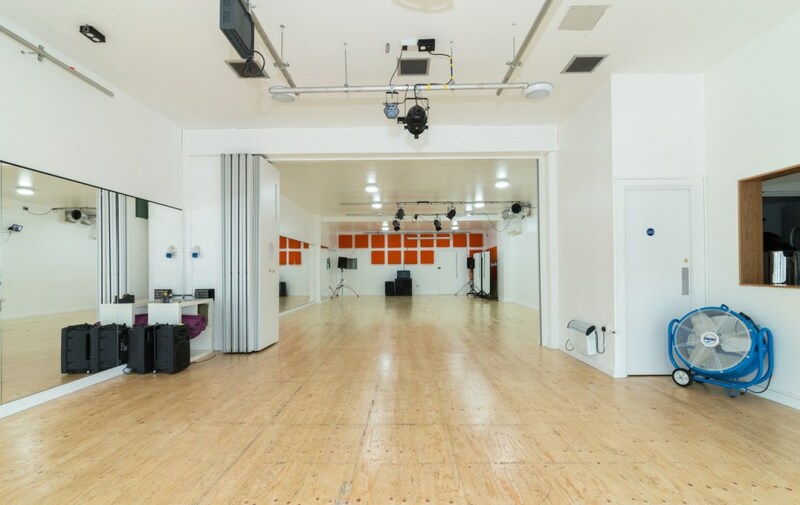 There is free parking opposite the studio (Endymion Road & Elm Park Road) after 12am (Note: No parking available outside the studio). 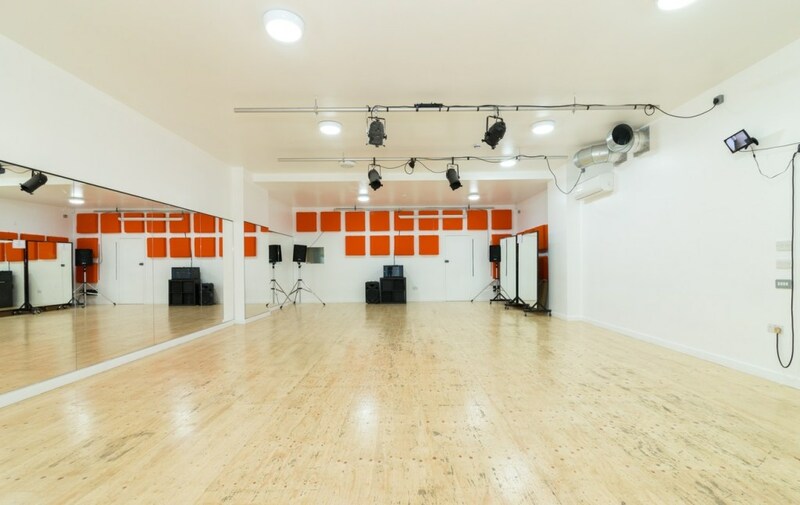 ‘Claphamspace’ is situated in vibrant Clapham North – and only a minutes walk from Clapham North Tube station, which is on the Northern Line underground route, with direct links from central London mainline stations such as Waterloo and London Bridge. 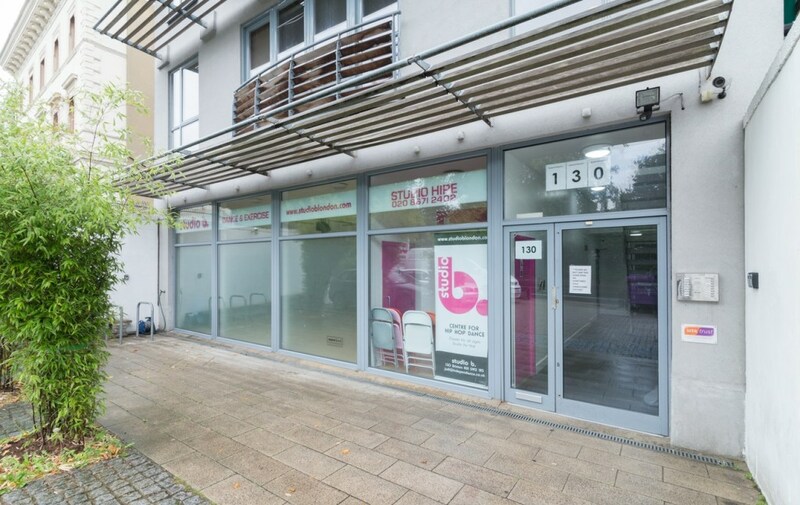 It is also possible to reach the venue from London Victoria. 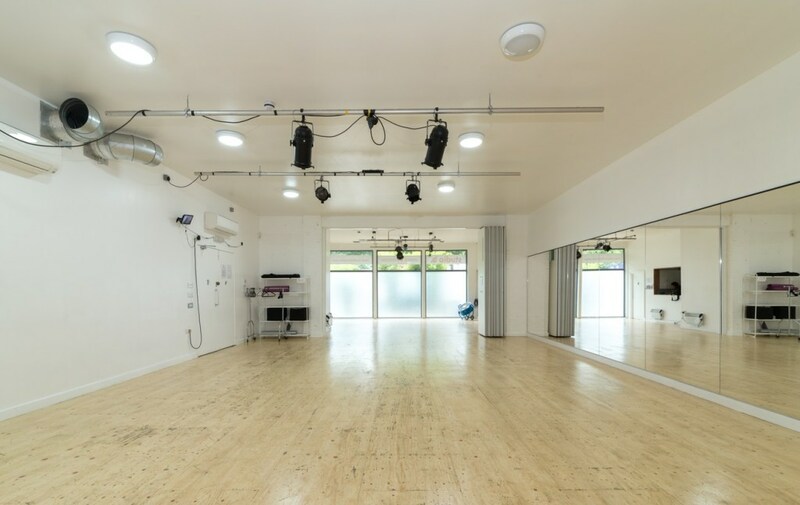 The venue is a hidden gem, tucked away in a tiny leafy cobbled mews, which reveals a former city stables, now converted into a spacious working area. 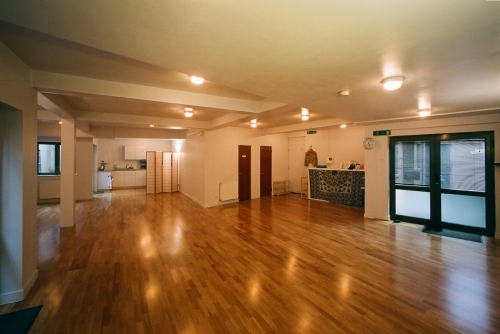 Teas Coffees and Refreshments are provided and there is a small kitchen area for students who wish to prepare their own lunch. 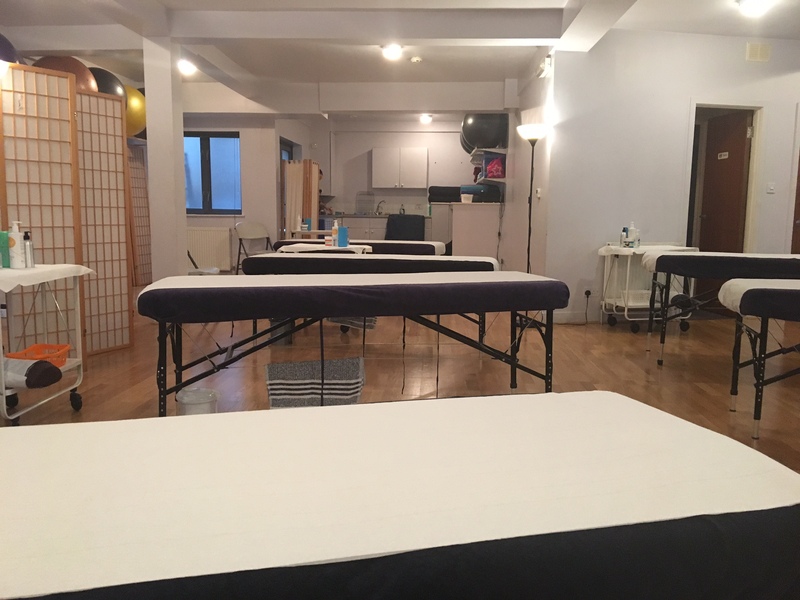 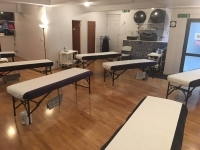 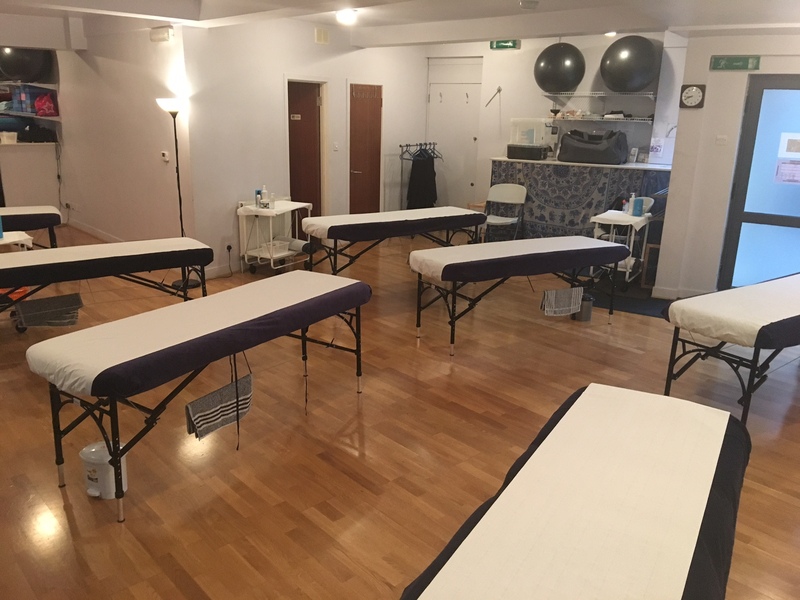 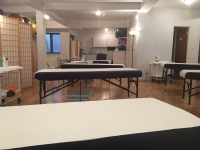 We also hold some courses at smaller venues (Synchronicity and Balance Physio) which are situated within a short walking distance of our main venue.